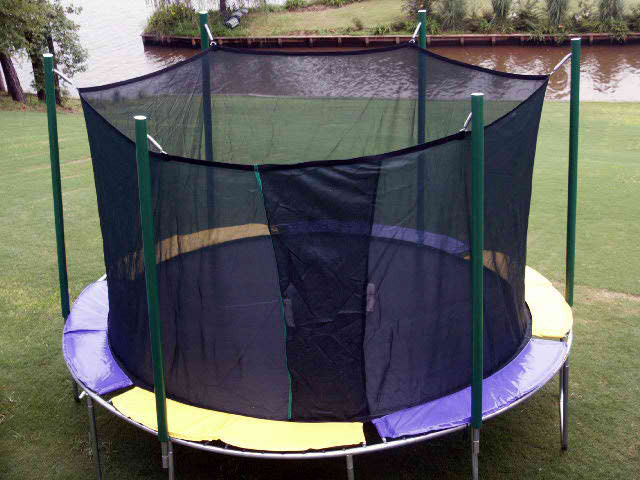 This 9’x14′ rectagon Magic Circle Cage Enclosed Trampoline will fit your family perfectly. Designed for a great bounce, this rectagon trampoline is just what the gymnast is asking for – it strengthens the body. Trampoline Enclosure Combos. 100% Made In USA. 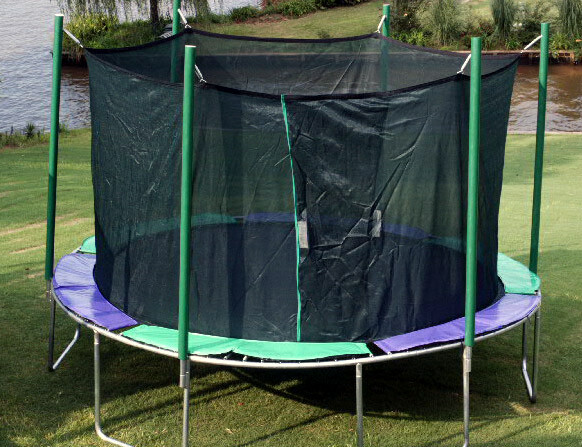 The Magic Cage integrated trampoline system provides the ultimate in safety for your children. It was designed for the safest of outdoor use with virtually no maintenance for years of safe family fun. 9′ x 14′ size. The Rectagon shape gives you a more even bounce, and is great for gymnastics. 1 person at a time on trampoline. 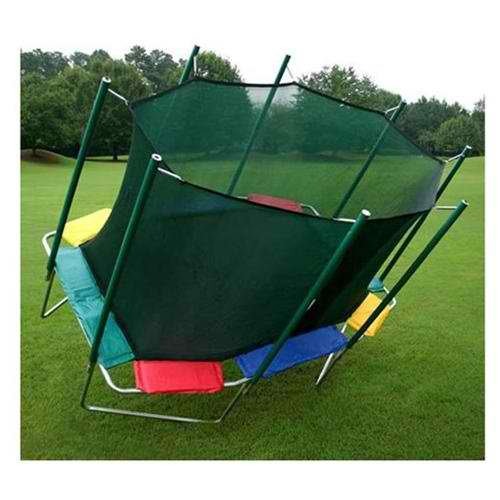 This 9’x14′ rectagon Magic Cage Enclosed Trampoline will fit your family perfectly. 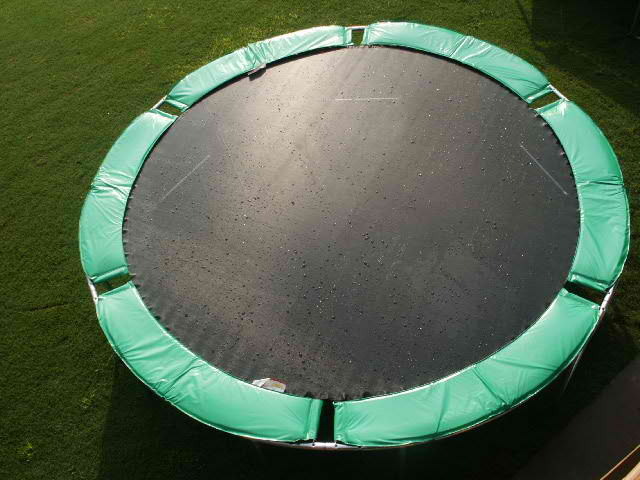 Designed for a great bounce, this rectagon trampoline is just what the gymnast is asking for – it strengthens the body.